Each year, from December 26th through January 1st, Kwanzaa is celebrated around the country. The holiday honors African American heritage and culture with a goal of bring people together. 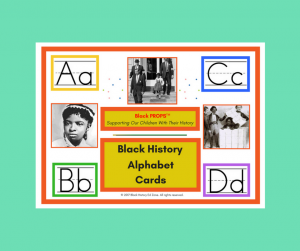 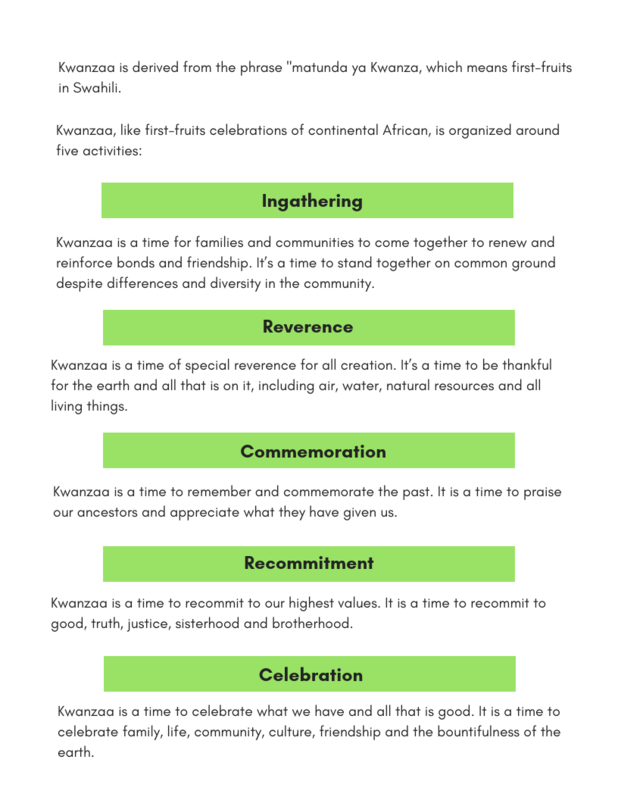 This printable resource will give students a better understanding of Kwanzaa and how its meaning can be applied to events in the news. 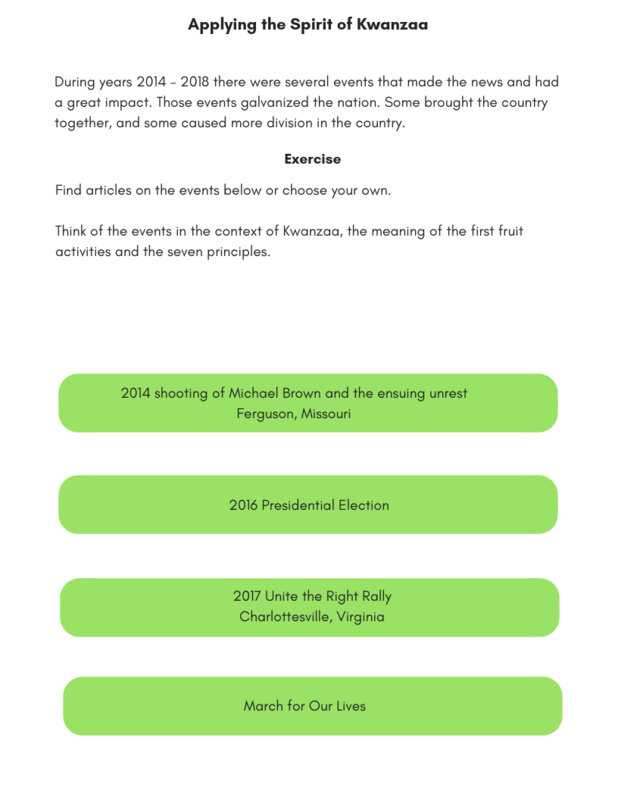 Includes suggestions for research and questions for discussion and writing exercises. 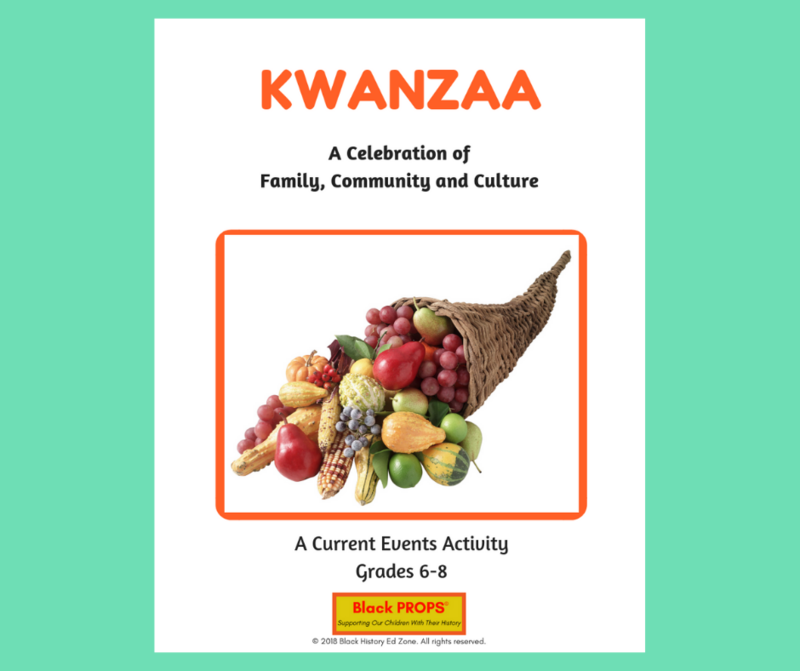 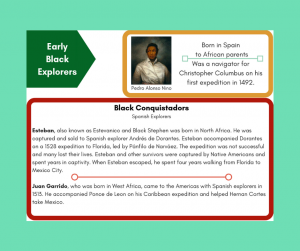 This Kwanzaa/Current Events activity will help students understand the meaning of the holiday. 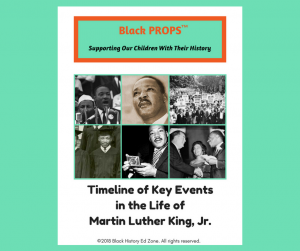 9 page printable. 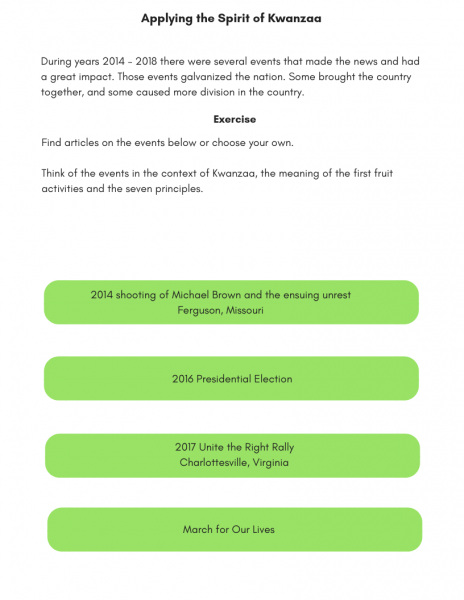 Includes suggestions for research, 4 questions and worksheets for writing exercise.